Today begins a new 12-week training program (which is really just a repeat of the last one I did) but in prep for a new race—the Air Force Half Marathon in September! This is the first time I will have traveled to run competitively, so I'm excited at the prospect of trying something new. 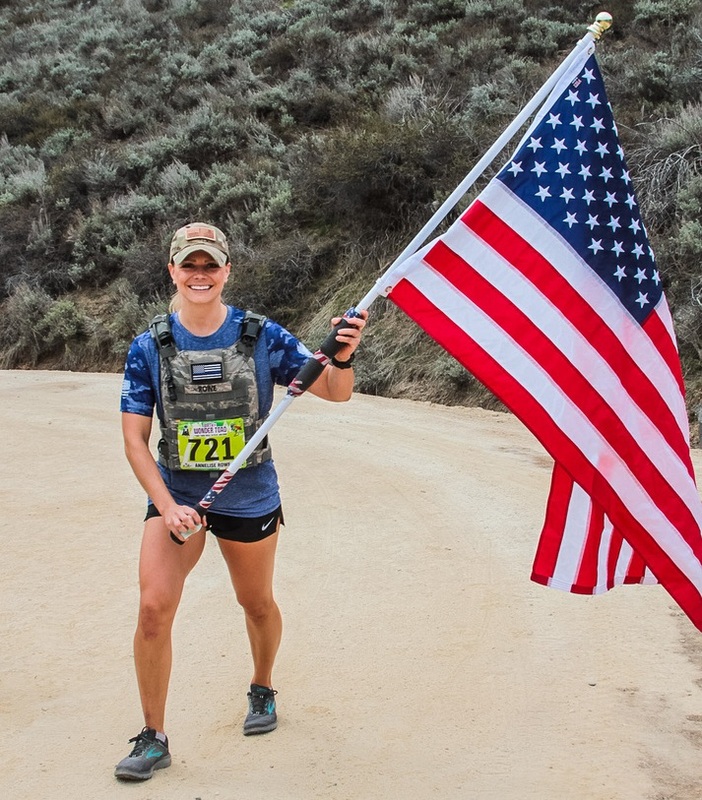 There was a big Air Force-wide email that went out earlier this year calling for applications for the MAJCOM Challenge, which is a competition between the different branches of the Air Force where a team of full and half marathon runners is created to try to get the lowest combined time. There are four full marathoners (3 men and 1 woman) and six half marathoners (4 men and 2 women) per team. 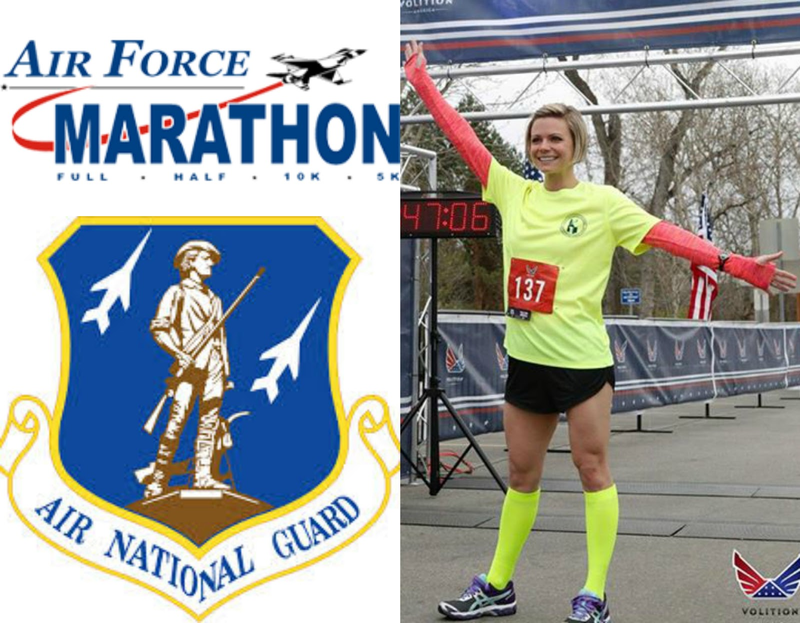 I submitted an application for the Air National Guard Half Marathon Team, and out of over 90 nation-wide applicants, I was chosen! We had to submit a time from a recent race within the last year (I used the results from the Volition America Half Marathon—of which my time is now faster, too!) and the teams were chosen based on the fastest times. I feel incredibly honored that my time was one of the select few to be picked. It's my goal to represent the Air National Guard and the State of Idaho to the best of my ability! While I recently completed the Hal Higdon Intermediate Half Marathon Training Program in preparation for the Famous Idaho Potato Half Marathon, this time I'll be switching to Hal's Advanced Half Marathon Training Program, combined with Kayla Itsines' Bikini Body Guide 2.0 for a running and strength power-training program. I'm following the same schedule as I posted about here, by following Hal's Tuesday, Thursday & Sunday run days and Kayla's Monday, Wednesday, Friday and Saturday strength days. I find that it's very difficult for me to run the recommended six-days per week as Hal's program calls for, and that I get too tired and too burnt out by running that much. Using a combo of both programs keeps me fast on the run days and keeps my strength up by incorporating a weight-lifting and bodyweight training program. Anyway—that's my current fitness & running update! I'm so excited and honored to go run my heart out for the Air Force, the Air National Guard, and as a representative for the State of Idaho in September. What a fun event that will be to be a part of. There is no greater joy for me right now than to run for my health & for our country, and all with these legs God has given me to do it!